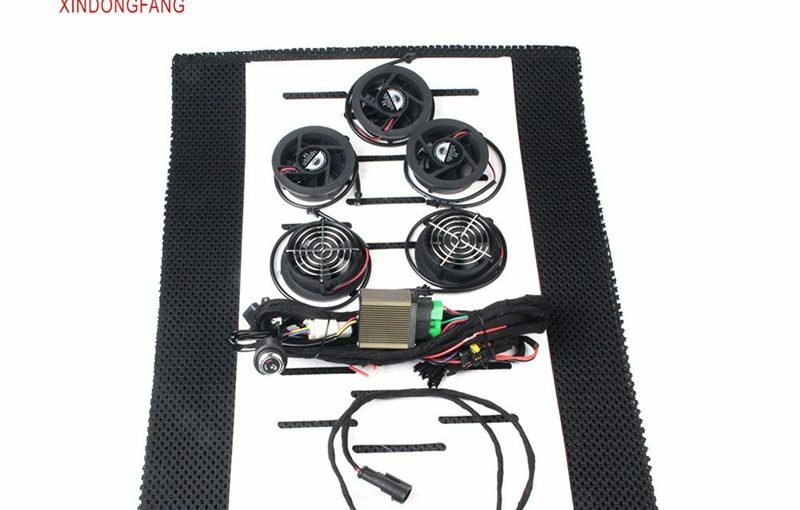 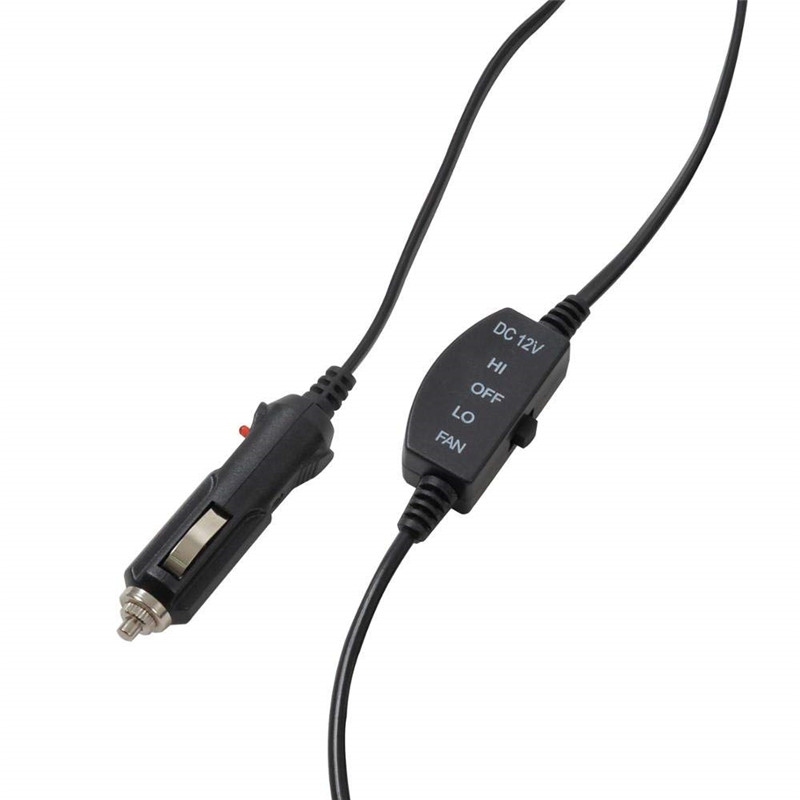 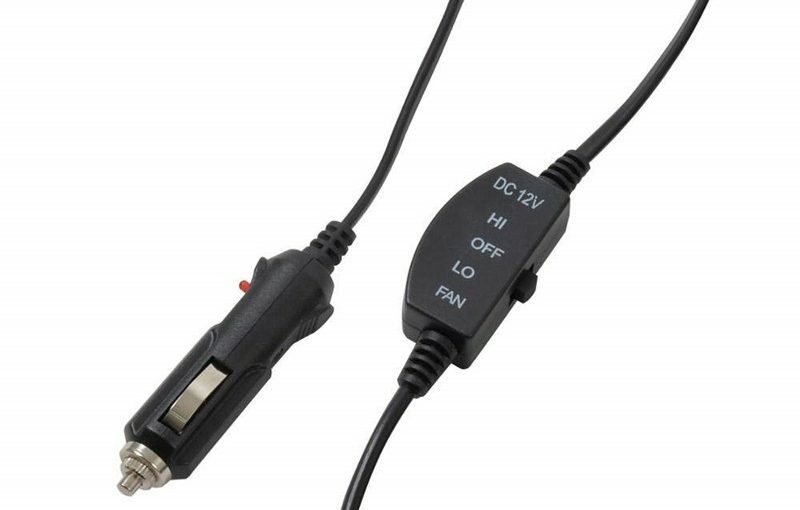 Universal fit,Special design not only for 12 Voltage car but also for 24 Voltage Truck,Boat,Bus.Car and Home adapter are included,Portable for home,office use too. 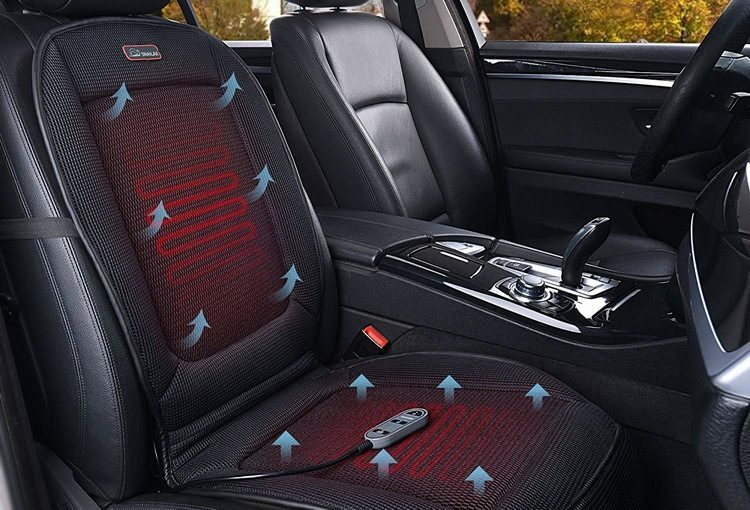 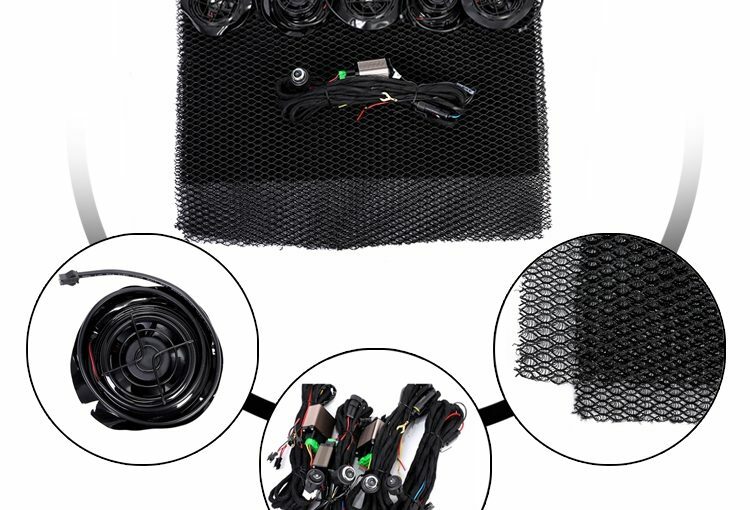 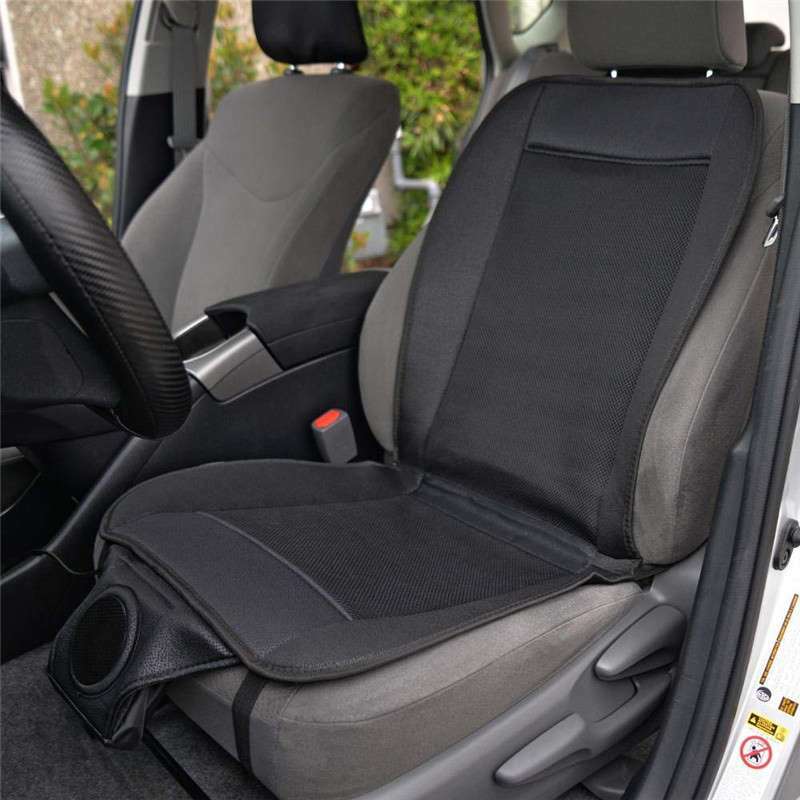 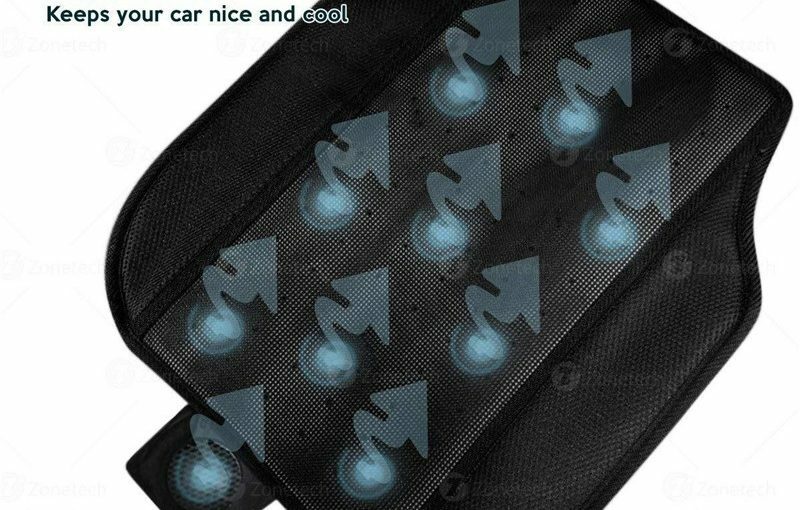 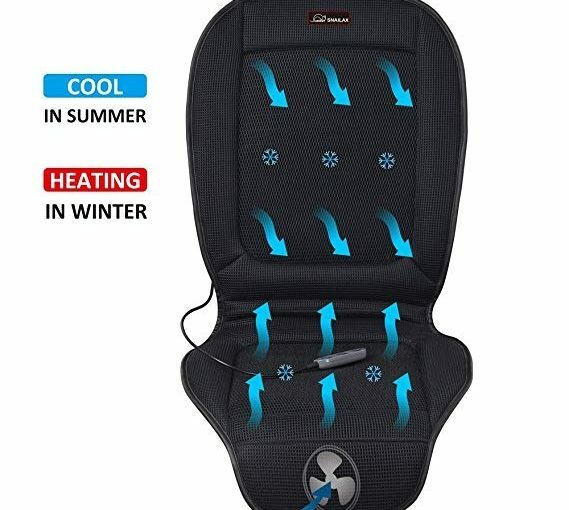 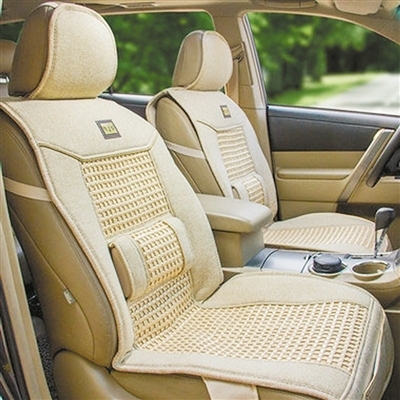 Wind force automotive seat moves the air conditioner flow in the car powerfully and efficiently. 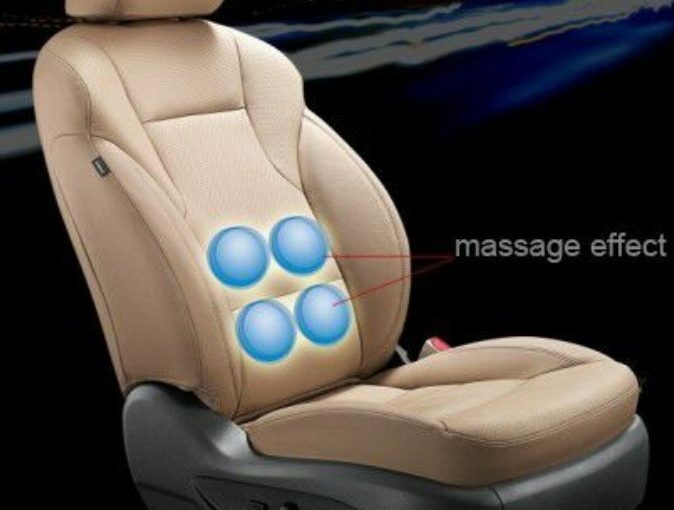 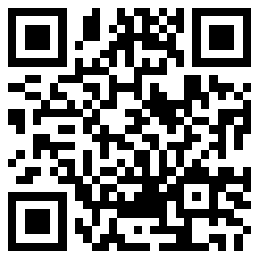 Therefore, it can help you to balance your body temperature and help you to experience a refreshing and pleasant feeling.